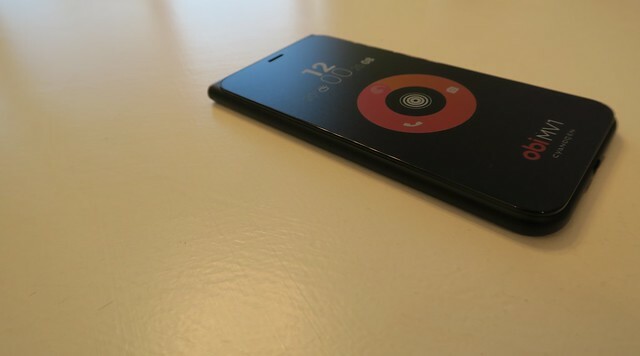 The Obi Worldphone MV1 has the words “Worldphone” in the product title. Interested in this new style of Smartphone, I wanted to investigate into what the term Worldphone actually means for the everyday traveller. 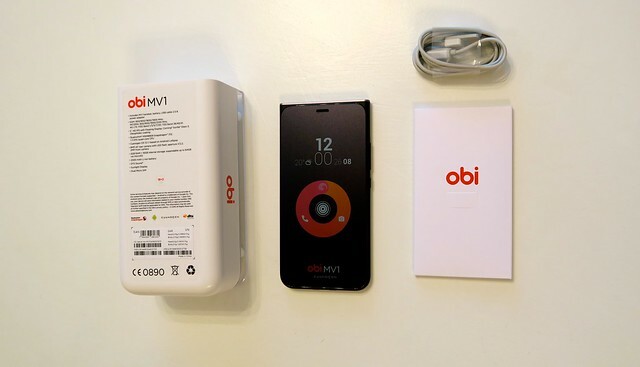 This is a helpful review I’ve put together for the new OBI MV1 Smartphone which has just hit the UK market and is available to purchase today for global travellers. This is a great feature for Travellers, you might have a phone already, but locked to your phone provider due to a contract agreement. 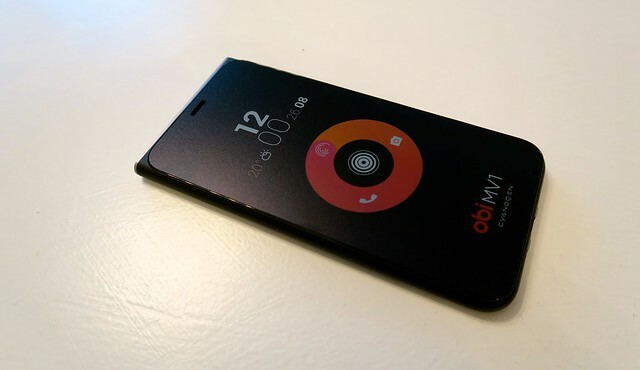 By purchasing an OBI World phone MV1, you can get around this as the phone comes unlocked as standard. Happy days, happy roaming! What comes in the box? Run down on specs. Handset, UK Charger, Battery & USB Cable. Specs: HD IPS with Floating Display, 1.3GHz Quad-Core CPU, 2Gb RAM, 16GB Internal storage, Android Lollipop Cyanogen OS 12.1. The screen is made of Gorilla Glass 3 material which makes the screen super strong and keeps your phone protected, which is perfect for travel. Important to note that you can indeed expand the memory through the use of the external memory card slot (up to 64GB). The phone’s speaker contains a DTS Sound amplifier as well, which should be noted. It has an audio jack! The price point is set at a cool £99, which for the OBI Worldphone MV1 this is a perfect price point to consider buying a travel smartphone. Lets face it, you won’t break the bank with this smartphone, it’s priced well enough to consider carrying a 2nd phone in your backpack as a backup solution on your travels. After all, what would you do if your primary phone was to break? The battery was to die? Or your international SIM card simply doesn’t connect with your current phone? It’s something I’m often wondering on the road. Having a backup is always a smart move. In my backpack I currently have 27 SIM cards (Yes, I just counted!) I’m often having to swap out my home SIM card for international SIM cards and wonder if anyone is trying to reach me on my home SIM whilst travelling. With the OBI Worldphone MV1 it solves this frustrating situation by allowing you to function 2 working SIM cards at the same time. 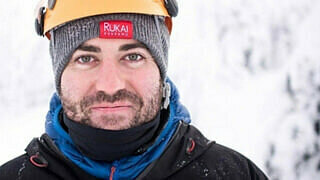 This is a great idea if you happen to be in a similar situation to me and have had enough of not being connected to your home number as well as your international SIM whilst you travel. This is a handy feature, it’s smart to have an Android phone as well as an Apple IOS (Which I currently have). Often I stumble across applications that are Android only. Using both phones solves this issue as you can use the Google Play store on the OBI MV1 to use apps you can’t download your Apple iPhone. Always handy to have both OS at hand to unlock an endless amount of apps. This is more true the more you travel when you start to hear about local apps and some countries favour Android over Apple IOS. Having access to both will avoid this situation and let you join in rather than being left out. My conclusion on the OBI MV1? 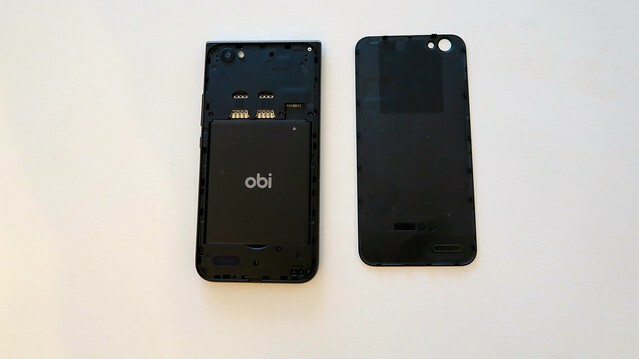 The OBI Worldphone MV1 is a perfect secondary phone to keep on you as a back up on your travels. I wouldn’t use it as my main phone, but would recommend keeping it as a back up for emergency situations. The build is solid, the camera is decent and the battery lasts long enough to be useful for when your main phone fails you (Which does happen from time to time). As its unlocked, runs android, has a dual SIM card feature, it does have multiple uses for travellers. I would say, as a secondary phone it has a thumbs up from me as a travellers phone. Thank you for reading my blog post about the OBI MV1. 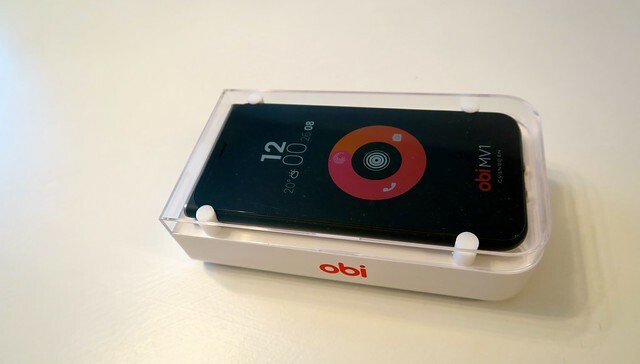 Thank you for reading my blog post about the OBI MVI smartphone, I hope you found it useful. If you do have any further questions about the phone, I’m very happy to help. You can leave a comment below in the comment section of this blog post.